function of each. Develop insight into why the perception of volatility is a more influential factor than actual market direction in option pricing. 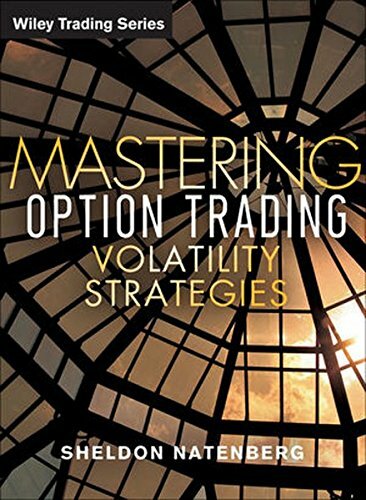 Become acquainted with the steps needed to analyze and trade options the way the pros do - by mastering key volatility techniques. With a complete online support manual, this comprehensive presentation is the perfect companion to Natenberg's bestselling book Option, Volatility and Pricing - or a great stand-alone primer for mastering this important trading principle.